Please read below and help us multiply by adding your faith with millions of other believers. We offer prophetic ministry to you according to 1 Corinthians 14:3 But the one who prophesies speaks to people for their strengthening, encouraging and comfort. Please email us so we can speak to your strengthening, encouraging and comfort. In November 2007, I was invited on an intercessory missions trip to Israel. What I discovered changed my life forever, Let me tell you a little bit about what I learned. Jerusalem was believed by many scholars throughout the centuries to be the middle of the earth or the center of the world. Wow! Why is this important? because God started all life in the middle of our beautiful earth and he created land before he created people. Places matter to God, this way there is such conflict surrounding Israel. It's over the land, and it's promises to the people of God. 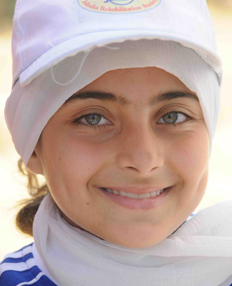 -Israel has one of the highest life expediencies in the world. -Israel has the 4th highest poverty level in the world. -75.3% of East Jerusalem residents, and 82.2% of East Jerusalem children, live below the poverty line. You and I have a great opportunity to Influence Jerusalem with the spirit of God's love this year. Millions have experienced life changing moments when visiting the wailing wall. When I first landed on the ground in Israel, it was beyond words. It felt like a new level of peace was placed inside my heart and mind.I realized Jerusalem was truely home to some of the most remarkable people I've ever met.Quickly my heart began grow for the Jewish people in a new way like never before, my prayers for this place and God's people was changing my heart. I felt like I landed in a spiritual home, in a new way suddenly I was connected to this place. My team and I found great joy in talking with the locals, discussing ideas, culture, and then we realized the need was great for those who are being mistreated. The abandoned, the broken homes, those who still needed to hear the hope of good news. I found my mission was only beginning, and much more immediately the needs for the people of Jerusalem, the Jewish people. Jesus was a Jew and has never changed his Jewish heritage, He still honors his covenant to his people, and has future plans that involve gentiles (everyone who isn't a Jew) to work together to bring an eternal kingdom to the earth. Let me briefly explain a little more. Every year I am helping the children of Jerusalem by asking you to donate your best gift of finances for them to have a super celebration. Most people have not discovered the excitement, the fun, the joy these children have when they receive a gift from generous people like you. When you bless a child from Jerusalem you receive blessings from God. 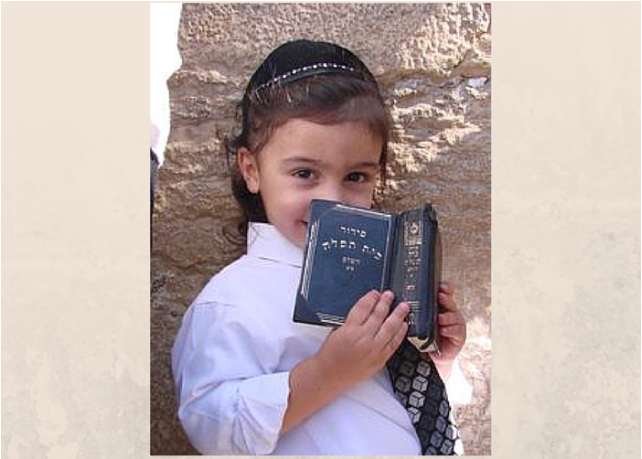 The impact of blessing a child from Jerusalem is found in biblical scripture. Most of these children come from broken homes, abandoned, left with no one to care for them. Would you consider giving your best gift today every dollar goes directly to the needs of the ministry to provide outstanding support for our mission, which you are rewarded for in scripture. Jerusalem is unique in blessing. God promises to prosper all who will love and pray for Jerusalem, because God’s house, or temple, is in Jerusalem forever. (Rev. 22:12)Look! I am coming soon, and my reward is with me to pay each one according to what he has done! Recurring payments allows us to give more. Your kindness will be rewarded for eternity. Pray for how you can help us!